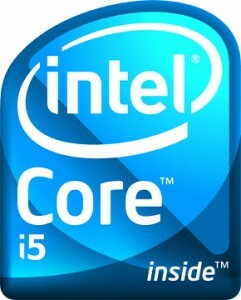 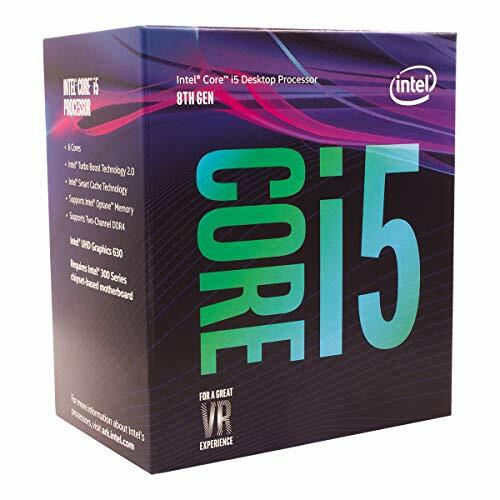 Intel has really knocked the ball out of the park with their new Core i5 Processor lineup. 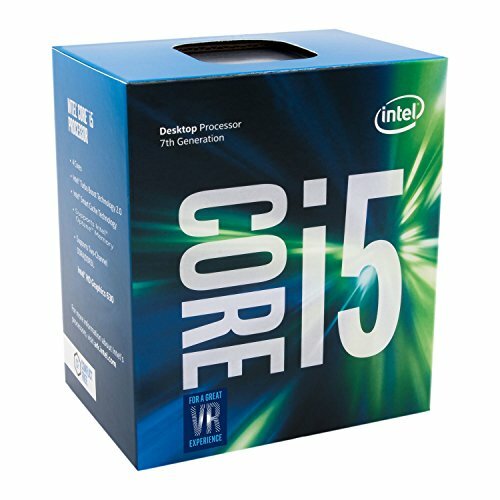 Intel has made some of the fastest available processors to date, and has given them budget pricing! 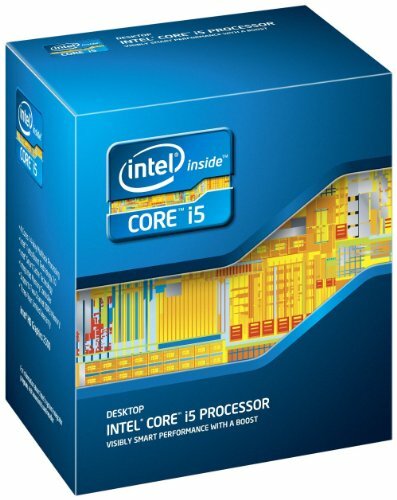 If you want a really fast rig, but don't want to spend $600 on an i7 processor, take a look at the i5s. 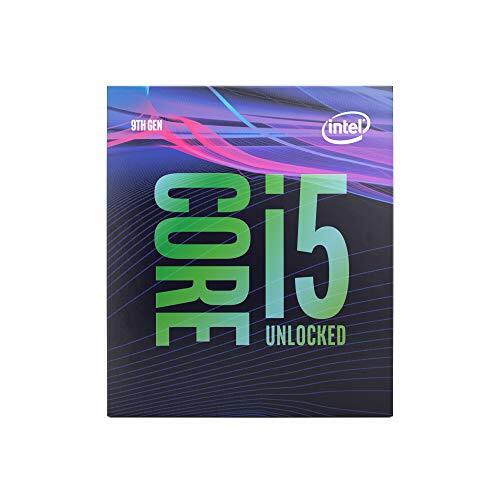 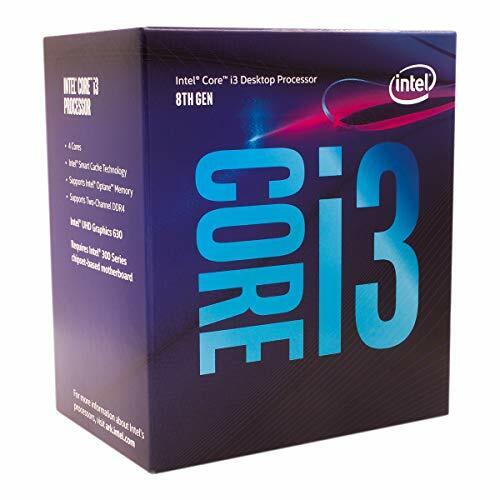 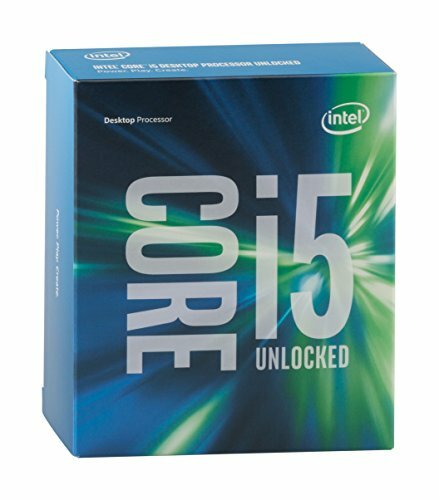 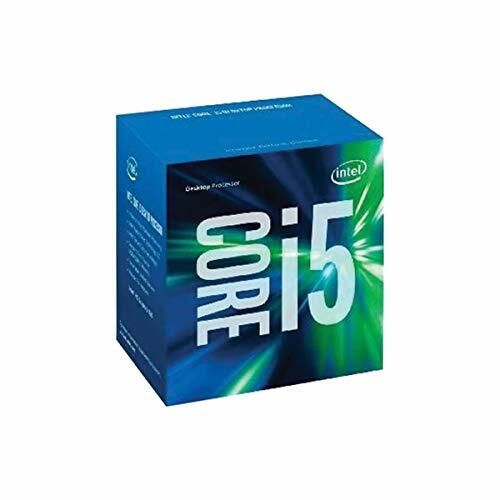 Intel i5-6600k quad-core (4 core) 3.50 Ghz processor - socket h4 lga-1151. 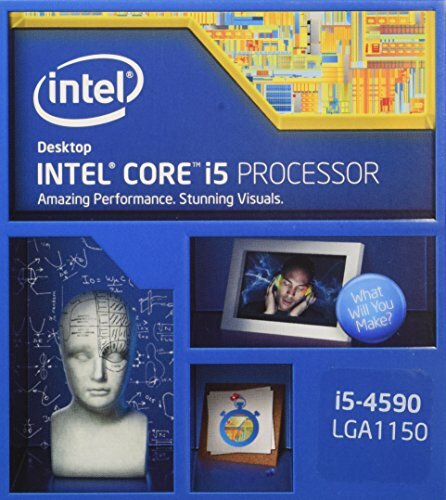 The product is made in United States of America.